Allow people to schedule time with you only when you're available. 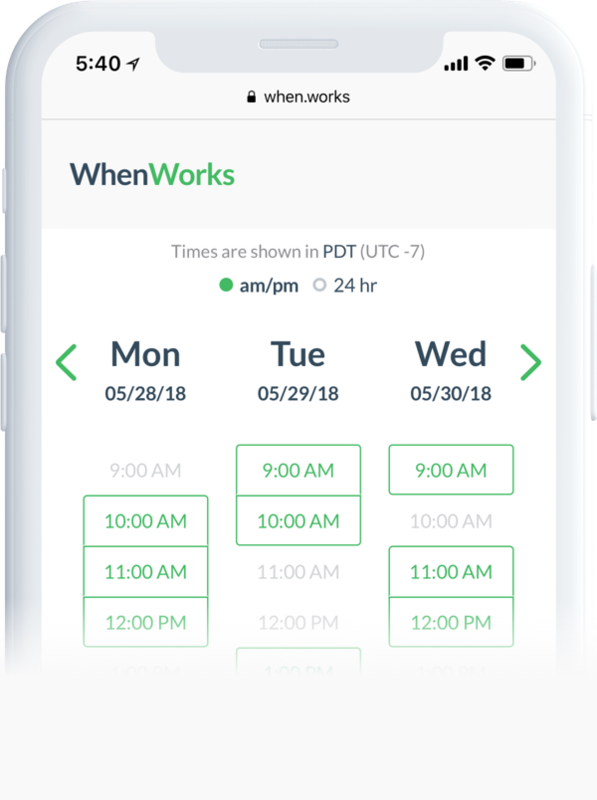 WhenWorks is a very inexpensive and popular iOS- and web-based scheduling tool that eliminates the hassle of scheduling meetings by allowing customers and coworkers to book time with you online when you’re available, and only during the times you’ve approved. Setup is easy: Install the app on your iPhone, create your free WhenWorks account and instantly you'll have a webpage where people can book appointments with you. 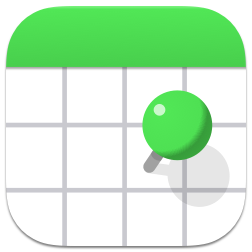 WhenWorks integrates directly with the built-in Calendar app on your iPhone, so it syncs with your availability in real-time. It also instantly updates your calendar as appointments are booked online. WhenWorks is great for anyone who needs to regularly schedule appointments with clients and coworkers, like salespeople in your office. Financial advisors, attorneys, personal trainers, IT consultants, massage therapists, and other service-based professionals get benefits from making their calendar accessible online through WhenWorks. If you'd like your Smith.ai virtual receptionists to book appointments on your calendar, just share the URLs of your WhenWorks calendar(s) along with any directions, and we'll schedule appointments based on your availability. It's that simple!